No matter how you got that baby out of you, giving birth is cause for celebration. 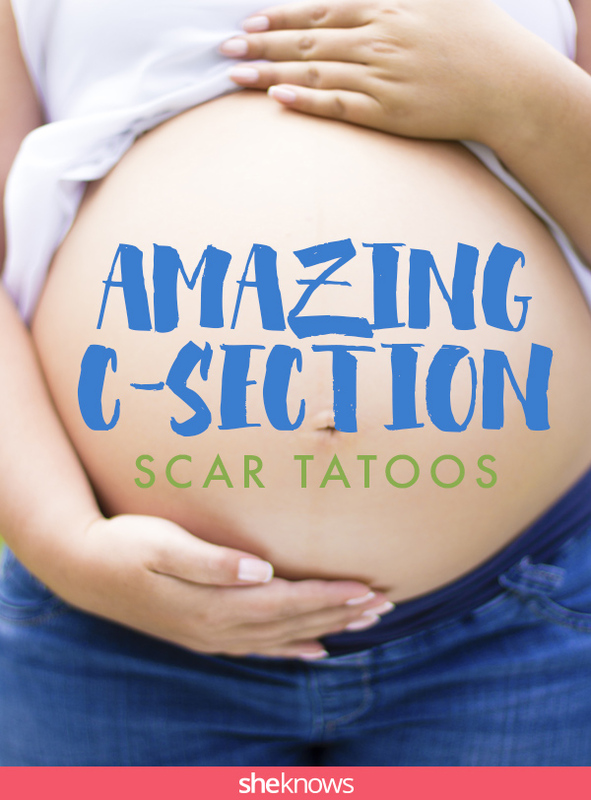 These moms took it one step further by turning their C-section scars into works of art. 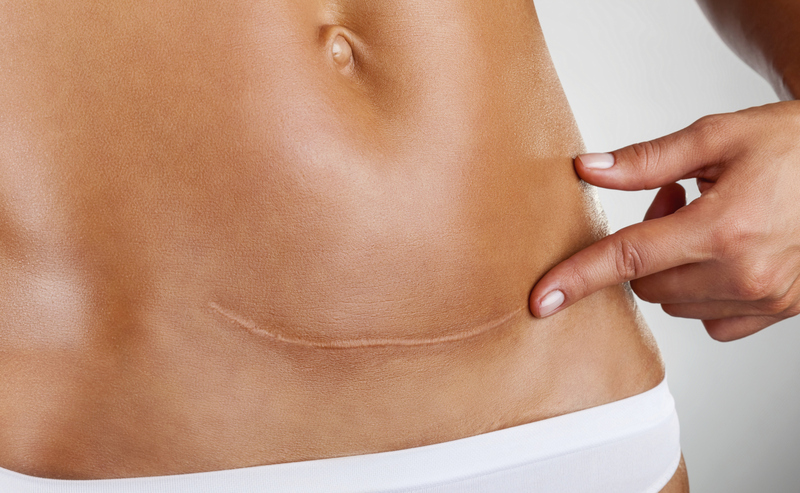 Whether you gave birth vaginally or via C-section, your body may never be the same again. But it is possible to turn often embarrassing physical changes, like stretch marks and C-section scars, into something you can be proud of. Instead of hiding your post-baby body, embrace the change — like these 12 moms did. 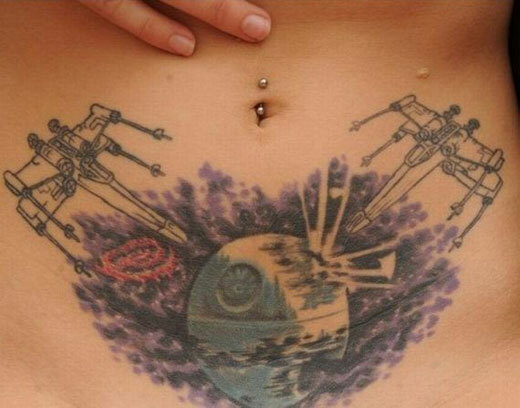 Everything about this tattoo is perfect. 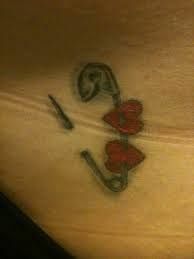 The fact that it sits over a C-section scar makes it even more meaningful. 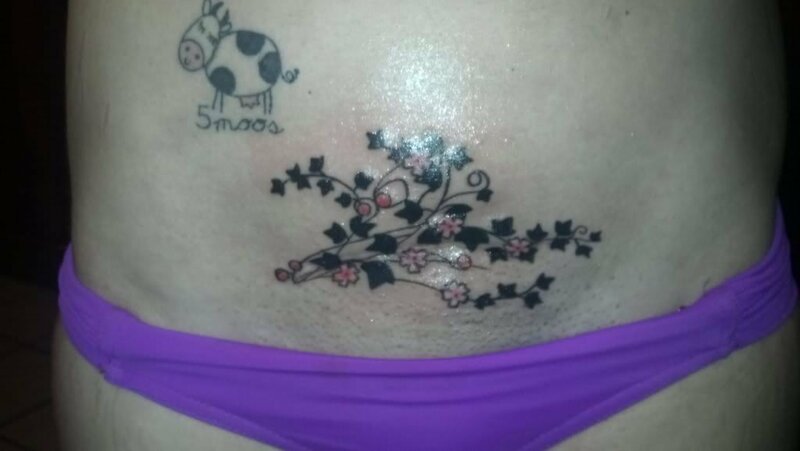 Is this butterfly belly tattoo as a C-section scar cover-up dope or nope? I also vote dope. The artwork is amazing. This lady deserves all the points for being the cool mom — she flawlessly covered her C-section scar with some epic Star Wars ink. 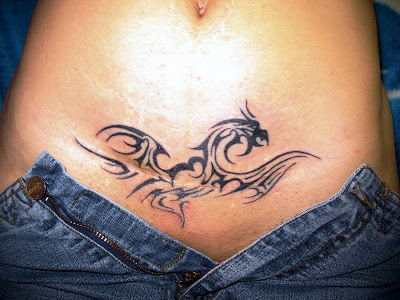 Reminiscent of a Phoenix rising from the ashes, this tattoo can be symbolic of a C-section scar bringing forth new life. In a word: badass. 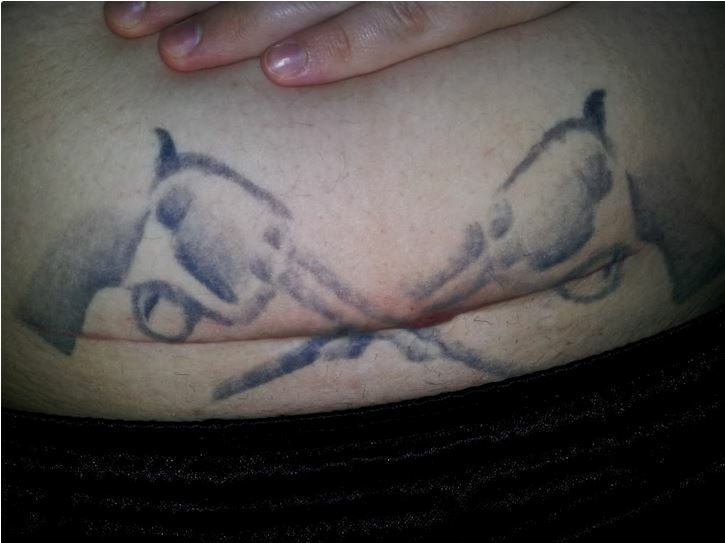 You can still see the C-section scar, but it only makes the blazing guns tattoo even more impressive. Every rose has its thorn, and every beautiful mom has tiger stripes from giving birth. A clever and oh-so-perfect way to celebrate the scar without covering it up. Any mom with an edge would be proud to rock this realistic spider tattoo cover-up at the beach. 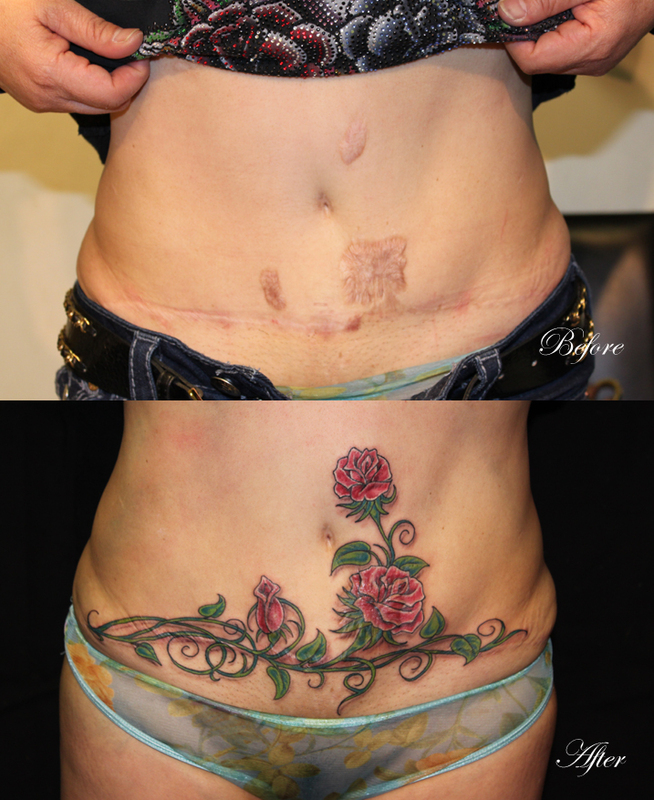 A beautiful, delicate and creative cover-up for a vertical C-section scar that can be difficult to conceal. 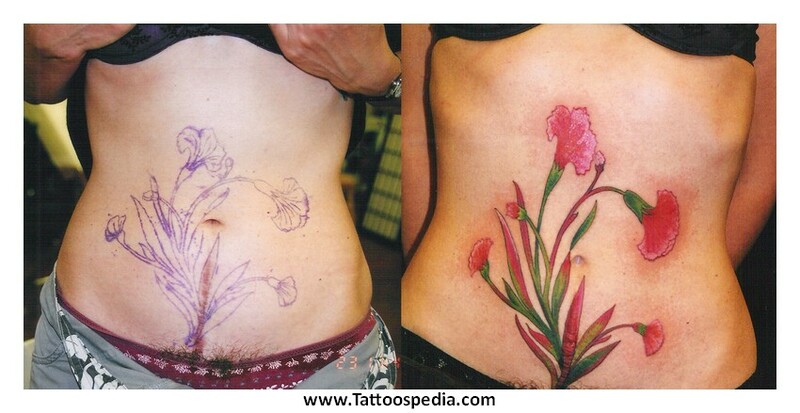 There is so much right about this cover-up tattoo that it can’t be wrong. 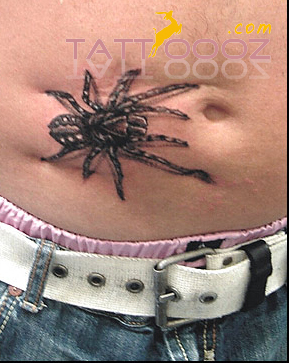 Impeccable artwork like this doesn’t come cheap, but turning visible scar tissue into 3-D ink is priceless.